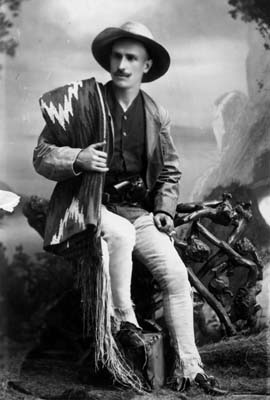 The Arroyo Seco Foundation (ASF) was founded by Charles Lummis more than one hundred years ago to preserve and promote the Arroyo Seco, one of Southern California's greatest natural treasures. The Arroyo Seco is a spectacular stream and canyon that runs from high in the front range of the San Gabriel Mountains all the way to downtown Los Angeles. ASF has brought over $25 million in funding into the Arroyo Seco Watershed. Some of the major projects have included the low-flow stream restoration program in the Lower Arroyo in the 1990s, the Central Arryo Stream Restoration Program, which brought back native fish to the Arroyo, the Watershed Coordination Program, and the Arroyo Seco Canyon Project. The activities of the Arroyo Seco Foundation enable local residents and businesses to become directly involved in the restoration of the Arroyo Seco and in the recreational and environmental opportunities available. Berkshire Creek drains a small watershed around La Canada High School before it comes into the west side of the Hahamongna basin above Devil's Gate Dam. ASF is co-sponsoring a program along with the City of Pasadena to restore a more natural stream here. Past flood flows through a large culvert have degraded the stream and habitat conditions. The project will repair the erosion and establish a more sustainable stream zone. ASF has joined together with the Pasadena Audubon Society and other community groups and advocates to minimize the devastating impacts of LA County Flood Control District's sediment excavation and trucking program in Hahamongna Watershed Park. We are working with the Hahamongna Accountability Project to ensure that the County complies with all their commitments and regulatory requirements for the project. Habitat restoration, dangerous air pollution and the long-term footprint of the County's maintenance area are among the chief concerns now being addressed through community education and outreach and two separate lawsuits. Our work is made possible by the generous contributions of time and other resources by community members. The Stream Team is ASF'a volunteer corps. Members participate in clean-ups, tree-planting programs, habitat assessments, invasive species removals and a variety of other activities. ASF has an active social media presence with two Facebook sites, ASF and Hahamongna Native Plant Nursery, an Instagram site and a Twitter Account. These forums offer up-to-date new and informative coverage of important environmental issues and happenings that allow Arroyo afficionados to stay up-to-date and spread the work about important Arroyo issues, projects and events. 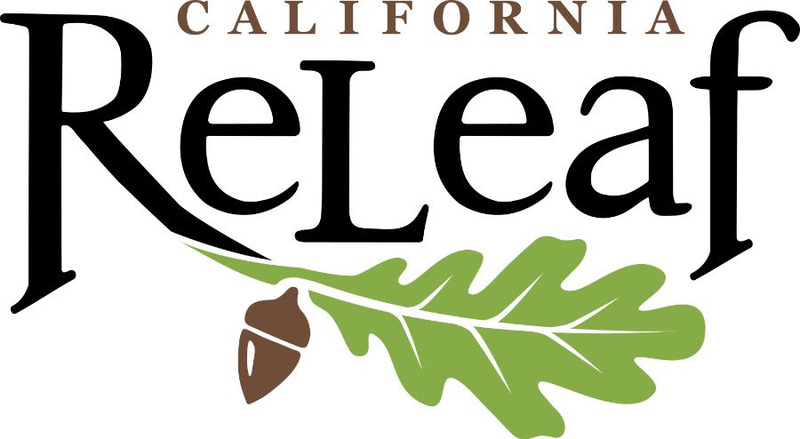 This community-based nursery has been established to produce native plants for habitat restoration projects and to beautify local yards, businesses and public facilities. HNNP is part of a movement to transform the landscape of Southern California through a return to the spectacular plants that are ideally suited to our climate and condiations and that foster biodiversity. The nursery is fueled by volunteer energy, so we encourage you to get involved too by helping grow plants and by buying some from your yard or garden. A multitude of planning efforts are now underway to upgrade and transform the Arroyo. These include the development of a master plan for the Angeles National Forest, Pasadena's Arroyo Seco EIR, South Pasadena developments, Debs Park, Confluence Park planning and other efforts. An important part of ASF's mission is to educate the public about water managment in the watershed. ASF staff and volunteers lead informative walking tours of the Arroyo Seco, as well as outreach to student groups. Topics include water resources, habitat, culture and history of the Arroyo Seco. ASF presents a quarterly meeting at the Donald Wright Auditorium of the Pasadena Central Library to allow members and the general public to be kept up to date on the latest Arroyo issues and projects of the Foundation. "To preserve and enhance the Arroyo Seco River and its watershed through education, community involvement, improvement projects, and advocacy." Join the Arroyo Seco Stream Team! CASO, the Council of Arroyo Seco Organizations, has become a key network for organizations working to improve the Arroyo Seco from the mountains to Downtown Los Angeles. For more information. CASO organizations meet each quarterly to exchange information aout Arroyo projects and to plan and work togehter for the future. ASF provides organizational support to this vital network. The governmental agencies which manage the Arroyo Seco have been meeting together regularly for fifteen years now to discuss common goals and projects affecting this unique region. This important network is called CASA, the Council of Arroyo Seco Agencies.